We're a new company interested in three key verticals - Education, Environment, and Everything a small business needs to get started. 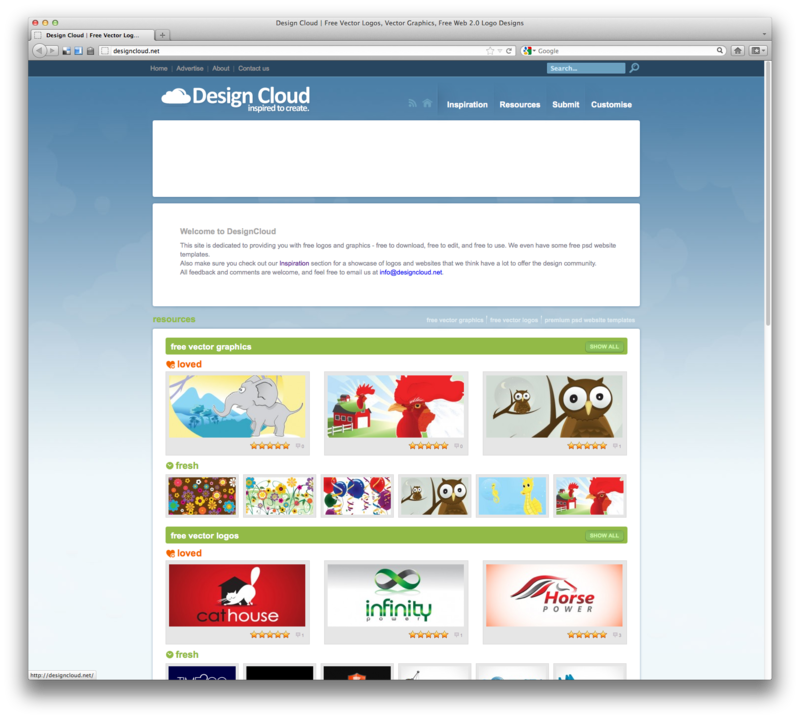 Visit our featured site - DesignCloud. Our first products are dedicated to getting your new business started as easily as possible. Starting with both free and paid logos and design, our service range will expand. The internet is democratising education on an unprecedented scale, with most education businesses targeting this subsector. However, teachers are under increasing strain from all sides, and we aim to make their life easier. It is no revelation that the world has finite natural resources, which are being consumed rapidly, particularly with the burgeoning middle class of developing countries. Recycling and reuse are key target markets.